In an open letter addressed to Telegram Messenger CEO Pavel Durov and Facebook CEO Mark Zuckerberg, among others, the group said that all major messaging services currently let users to be added to groups without permission, exposing their personal details like phone numbers and profile pictures to group members. 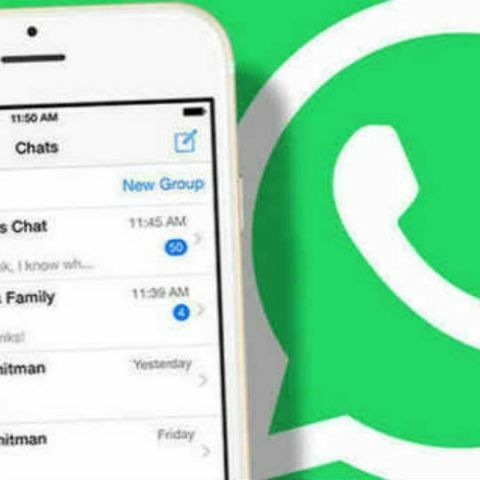 Internet-based messaging service providers like WhatsApp, Telegram, Signal and others need to make modifications to their platforms so that users can no longer be added to group chats without express consent, said a group of activists from India on Friday. "In the absence of a mechanism to prevent themselves from being added to groups that they would not like to participate in, users have no option but to manually exit the groups," read the letter signed by Software Freedom Law Centre and a few other civil society organisations and individuals. Facebook's awesome new feature to be Skype video chat? "This is a troubling state of affairs because users may be forcefully exposed to a range of subjectively undesirable content that they would never have signed up for otherwise, which can be particularly damaging, especially in situations where malicious actors attempt to intimidate, disparage, harass or harm individuals in any way," they wrote. The group pointed out that malicious actors can use this feature in highly abusive ways, most notably by creating troll groups to subject their victims to large-scale harassment. Blocking such actors is ineffective as blocked contacts can still communicate with their blockers over group chats, they said, adding that such a group chat feature is also a privacy concern as personal details are shared among group members without express consent. Calling upon other organisations and members of civil society around the world to lend their names and support to this letter, they urged the messaging service providers to take immediate corrective action. What are the Top messaging apps for android?